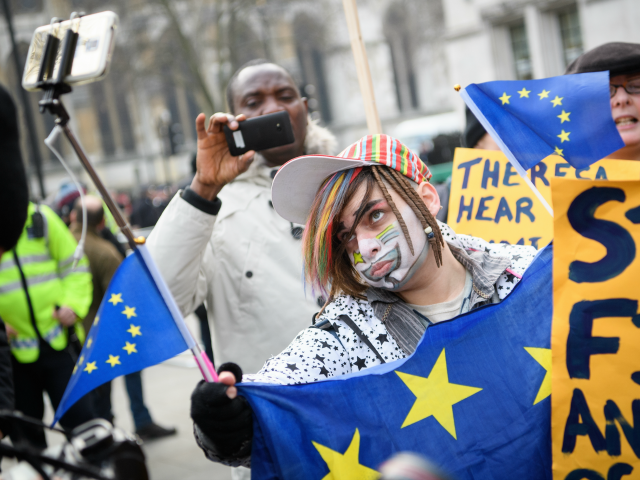 (AP) – Britain’s Supreme Court says it will give its highly anticipated judgment in a legal battle over Brexit next week. Britain’s highest court will deliver its judgment on Jan. 24 on whether Prime Minister Theresa May can formally begin the process of leaving the European Union without Parliament’s approval. The High Court decided in November that May did not have the authority to use so-called “prerogative powers” to trigger Article 50 of the Lisbon Treaty – the formal procedure to begin exit talks – without Parliament having a say. The government is asking 11 Supreme Court judges to overturn that decision.